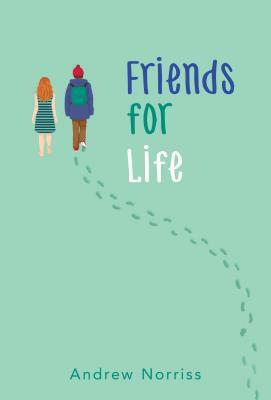 Friends for Life (Hardcover) | Eagle Harbor Book Co.
A quiet boy, a lonely ghost and two other outcasts form a group and a bond in this lovely story about bullying and the power of friendship and connection. Ages 10-13. When Jessica sits next to Francis on a bench during recess, he's surprised to learn that she isn't actually alive--she's a ghost. And she's surprised, too, because Francis is the first person who has been able to see her since she died. Before long, Francis and Jessica are best friends, enjoying life more than they ever have. When they meet two more friends who can also see Jessica, the question arises: What is it that they have in common? And does it have something to do with Jessica being a ghost?